Combining state-of-the-art wireless technology and oxygen monitoring to bring you seamless monitoring and control of your aquaculture investments. Please take time to scroll down and view pictures of the system. 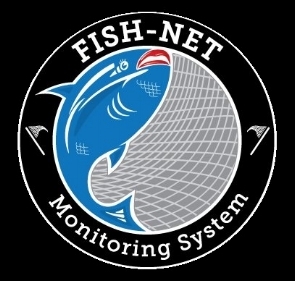 Fish-Net, a superior pond monitoring system at a competitive price! Contact Us today to find out more! We at Add-It Enterprise LLC believe that quality of work is what separates companies from one another. We take the time to ensure our work is what the customer is looking for. Whether it's an irrigation solution for your farm or an oxygen monitoring system installed or maintained on your fish ponds, we know how to help! Call us or use the Contact Us section and let us get started on making your job just a little easier. Click the button below to request a quote for your next project.